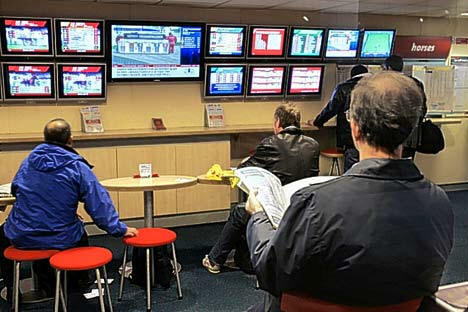 British bookmakers give the best chance to win the European football championships that are taking place next year to Spaniards, who are defending the title, and the worst to Czechs and Irish. The Poles are not regarded as favorites, either; in case they succeed, for every GBP bet on Franciszek Smudas national team, you can get 51 GBP for Poland Euro 2012 winner. The chances of Spaniards are estimated at the level 3.5 to 1. Slightly lower is the rating of Germans – finalists of the previous championships four years ago (4.3 to 1), next are the world’s vice-champions, i.e. the Dutch (7 to 1) and Italians (11 to 1). 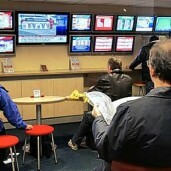 The Swedes, Danes and Greeks have been assessed by British bookies on the same level as Poles (50 to 1). Those who bet on ranking outsiders – Czechs or Irish – will get, in case those teams win, 67 GBP for every GBP bet on them. After Euro 2012 group draw that takes place on December 2 in Kiev, the ratings of bookmakers will probably change.